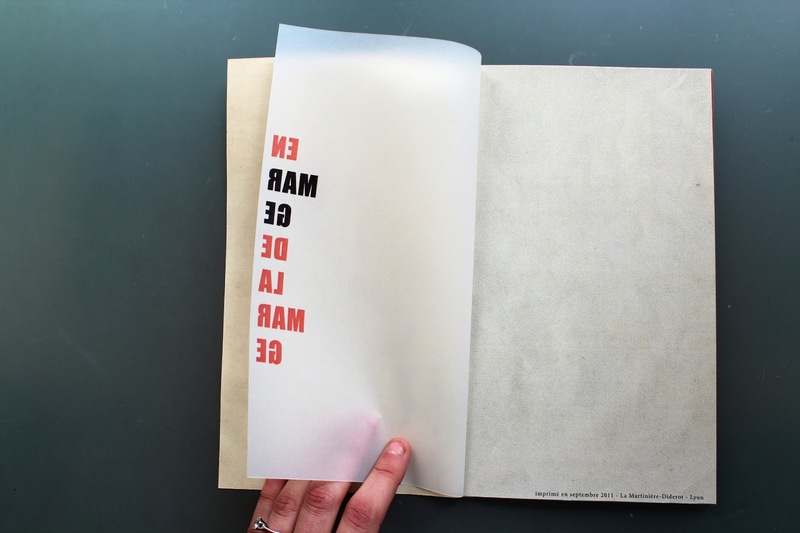 This project results of a single word related to the publishing world : margin. 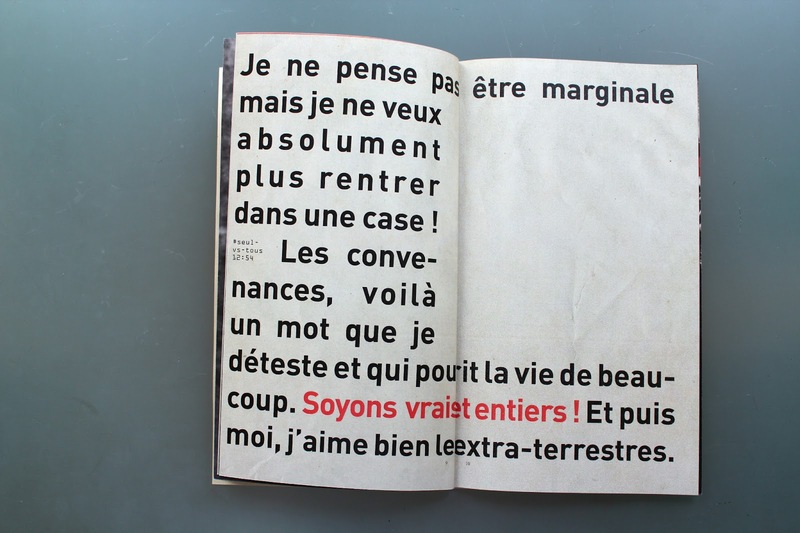 But margin is not only the white turning on paper, it is also marginal, the difference. 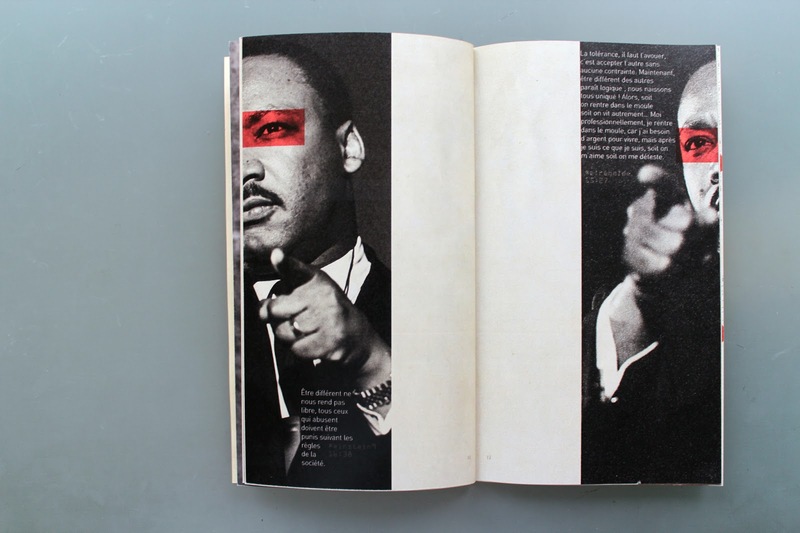 By combining several definitions of this word, this book lays out a text taken from the Apple advertising campaign "Think different", referring to the mythical figures who have succeeded through their marginality. 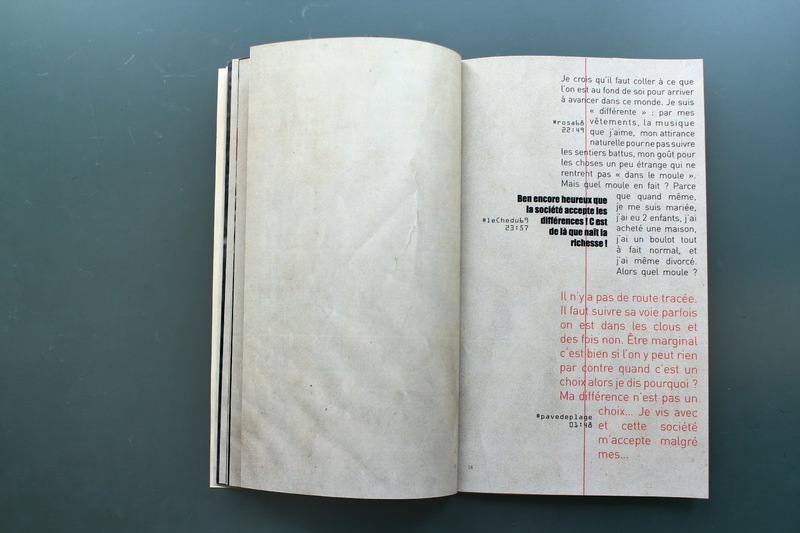 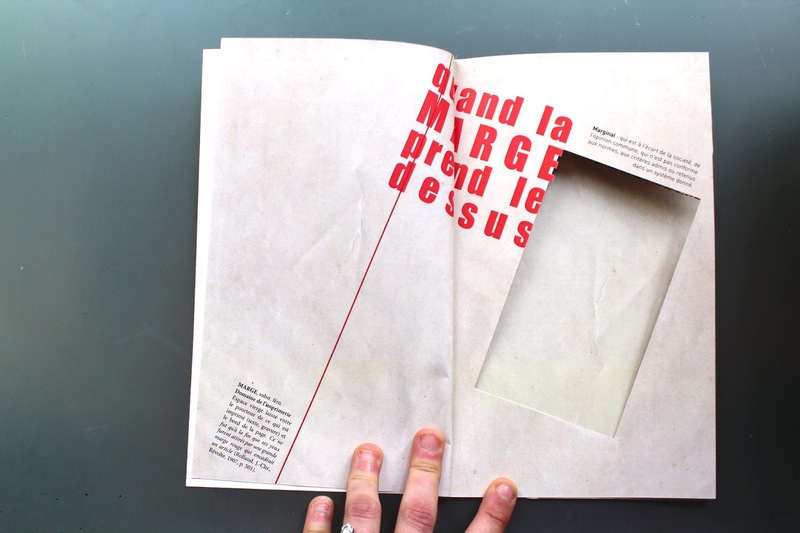 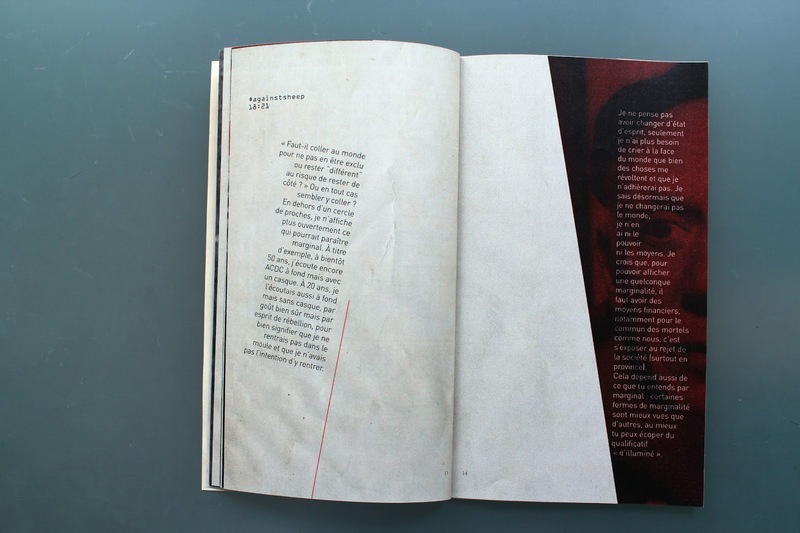 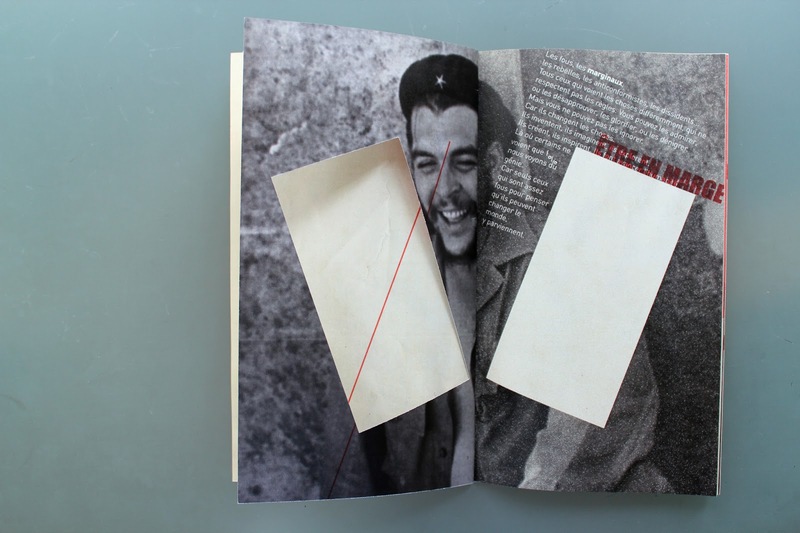 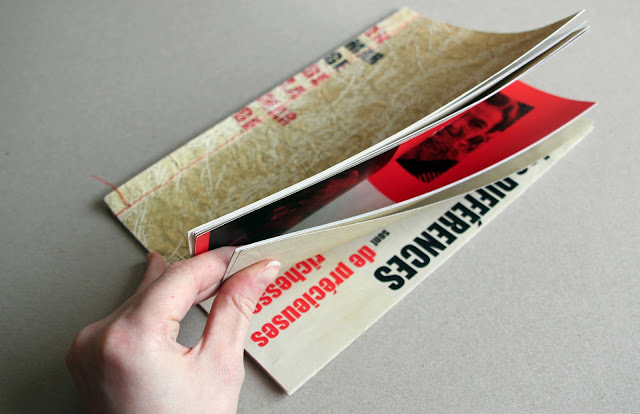 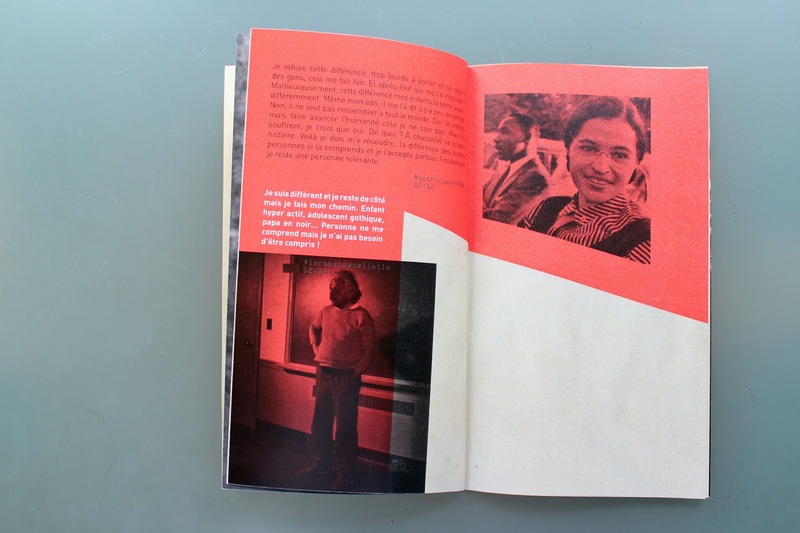 This book, by visual experimentations, tries to put the margin at the center.